Our most popular family event is back again this year on Sunday, October 14th. Activities include scarecrow building, pumpkin decorating, face painting, horse-drawn wagon rides and much more. You will not want to miss the magic shows at 11 am and 12:30 pm. The kids will be mesmerized by live storybook princesses and superheroes, and there is even a petting zoo, featuring farm animals, which is sure to delight both young and old. 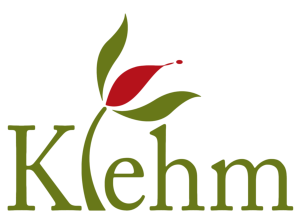 Pack up the car and head over to Klehm for a great day of family fun. Admission and all activities are free thanks to the generosity of the DAO Foundation. Fall themed food and drinks will be available for purchase.